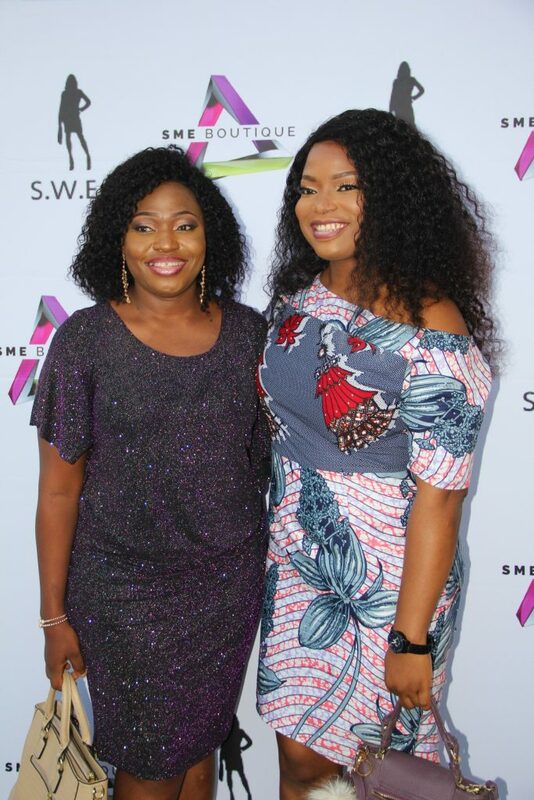 HomenewsUncategorisedSME Boutique Women’s Exclusive Club (SWEC) celebrates Women Entrepreneurship Day. 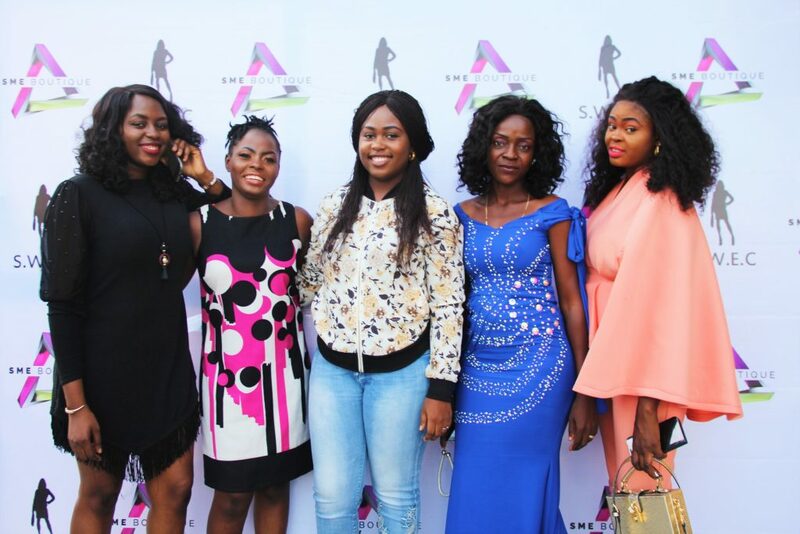 SME Boutique Women’s Exclusive Club (SWEC) celebrates Women Entrepreneurship Day. 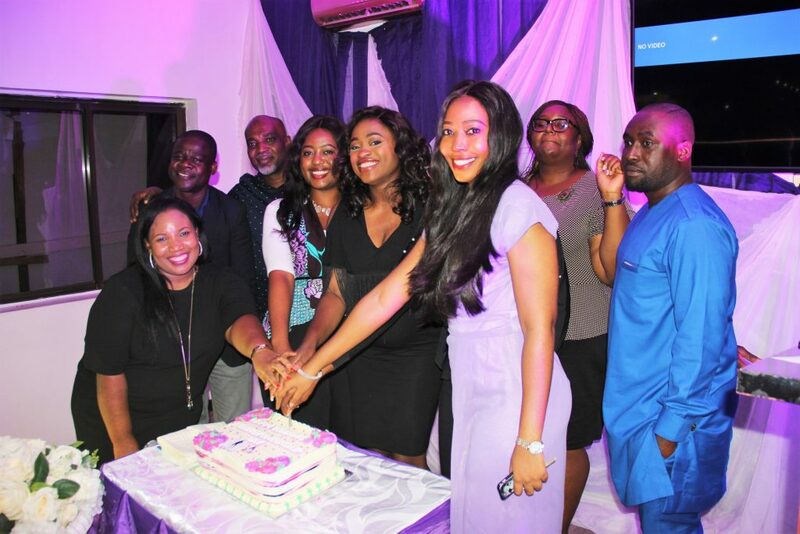 SME Boutique Women’s Exclusive Club powered by Addosser Microfinance Bank celebrates Women Entrepreneurship Day (WED) with its community members to commemorate the Global Entrepreneurship week (GEW). The event which took place on the 16th day of November, 2018 at the Boardwalk Event Centre brought together members of the SWEC community, previous facilitators, partners and all those who have supported the community since inception. The theme of this year’s event was “Creating Connections- Building Bridges Together”. The aim of the event was most importantly to celebrate all its members, facilitators and partners but also to foster a spirit of collaboration and partnership among them. In doing this, we had two guest speakers to speak on ‘Collaboration and Partnership’ by Wonu Lamidi, Founder of Diamond and Pearls Travel Limited whom has excelled in business from partnerships and ‘Positioning for 2019’ by Small Business Fixer, Triciabiz. 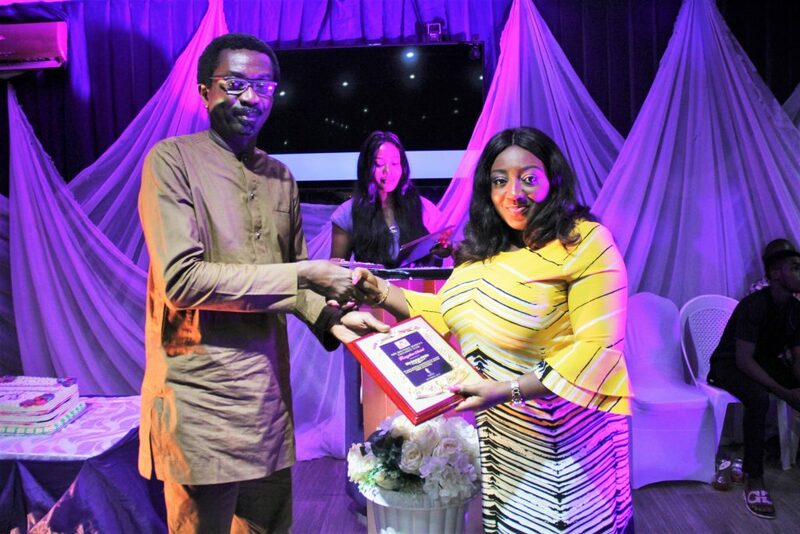 Recognition awards were given to female business women who had immensely supported the SWEC community; these women are Stephanie Anyamele, Tale Alimi, Ella George Udoku, Orode Uduaghan and a male Temitope Richard Banji for his dedication to the SWEC community. Ella George being presented her recognition award. 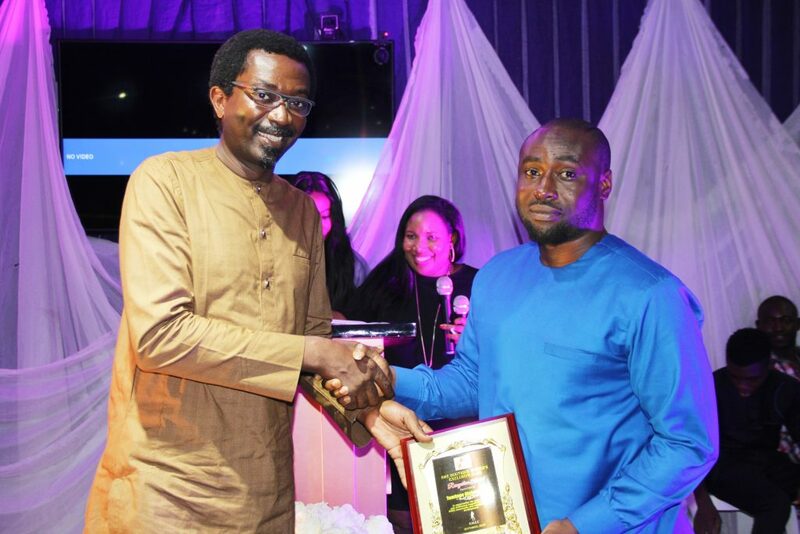 Richard Banji collecting his award. 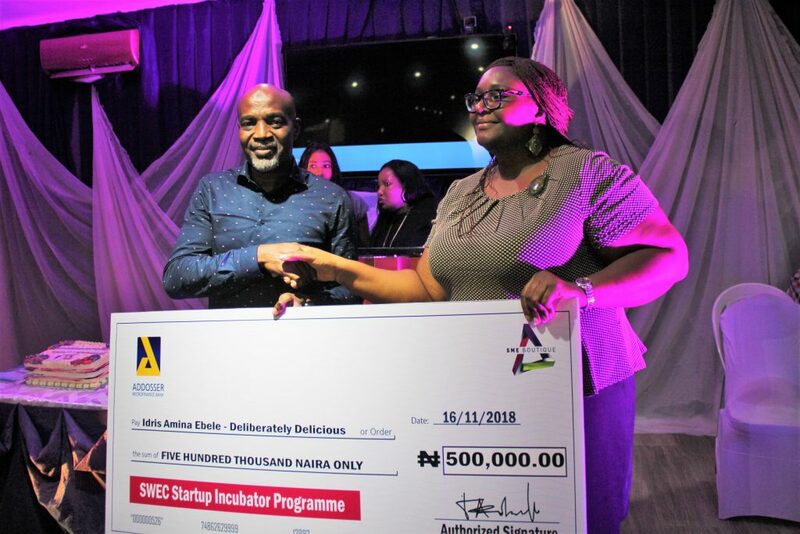 The event also served as a graduation and award ceremony to the just concluded Start Up Incubator Programme for female entrepreneurs in Nigeria. The Incubator programme attracts female entrepreneurs with change ideas transforming local communities on different scale with diverse focus areas such as health, environment, education and agriculture, fashion, beauty and manufacturing. Only 15 candidates were selected into the programme from over 160 applications. Participants received three months intensive training, coaching and mentorship sessions to facilitate desired expansion of innovative ideas with immense benefit including access to professional level advisory from A-list consultants, investors and professionals that will help participants create a profitable and sustainable enterprises. It ended with a business pitch from participants and emerged three outstanding entrepreneurs who were awarded grants through the support of Addosser Microfinance Bank. 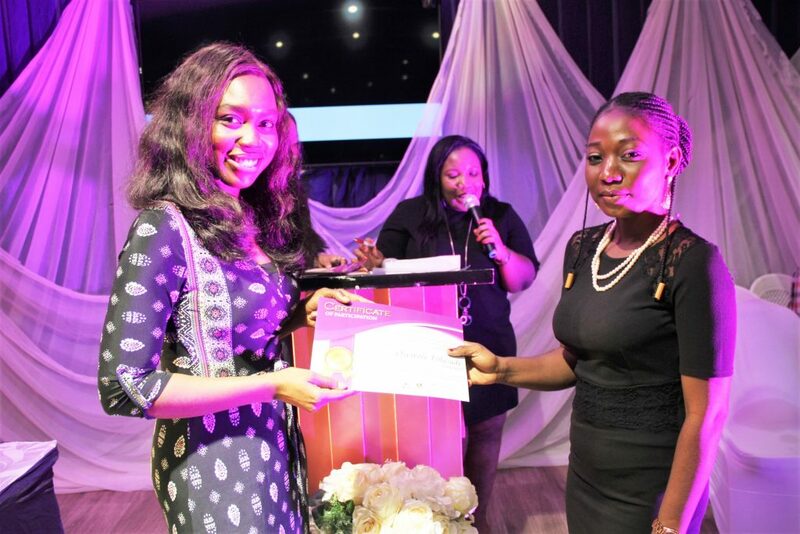 Opaluwa Ojotule , CEO of Tasteeville Confections went home with One Hundred Thousand Naira, Adekogbe Oyinlola, CEO of Jedi & Co Accessories won the prize of Two Hundred and Fifty Thousand Naira and Amina Ebele Idris, CEO of Deliberately Delicious won the grand prize of Five Hundred Thousand Naira. A teary eyed Amina was full of thanks as she praised the management of Addosser Microfinance Bank for their effort in the empowerment of women in SMEs. 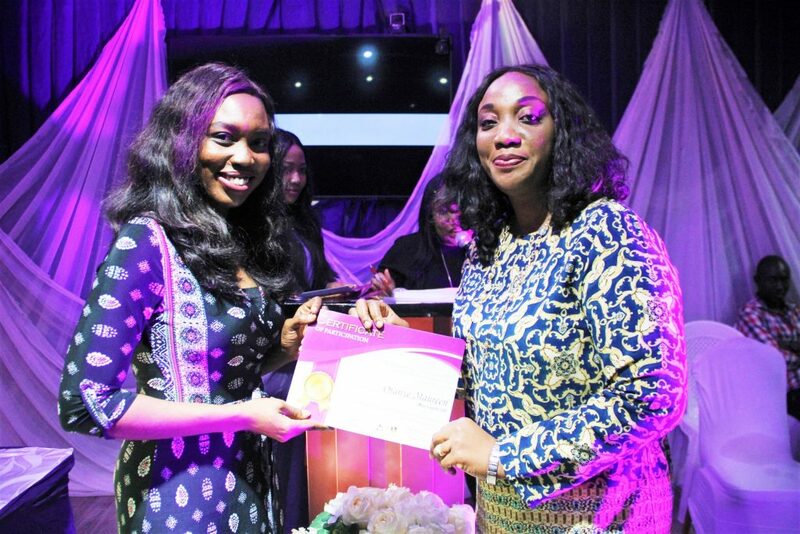 She acknowledged that she learnt more than she had ever have paid on any other platform and urged people to participate in next year’s edition. Amina Ebele, winner of N500,000. 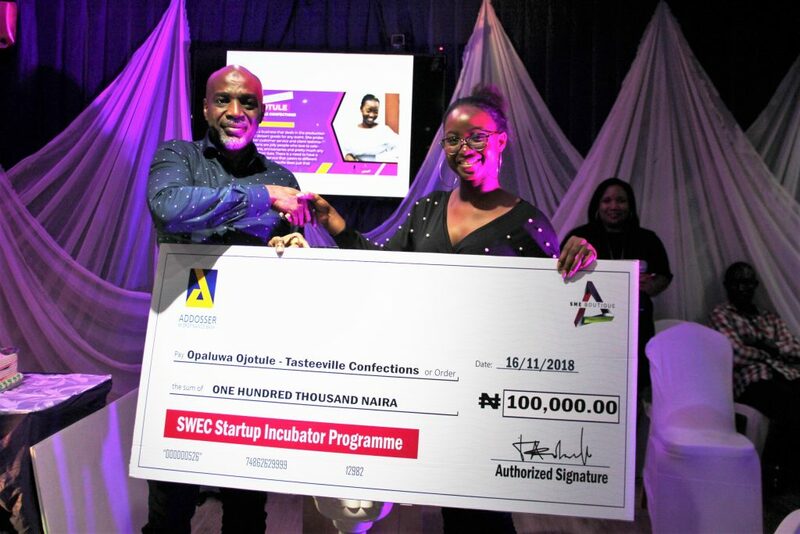 Opaluwa Ojotule, the winner of the N100,000 grant. The programme aims to empower women in all aspects of business and provide them with opportunity to finance their business for scalability. SWEC aims to continually produce women who would be able to build sustainable businesses and compete effectively in the economy. 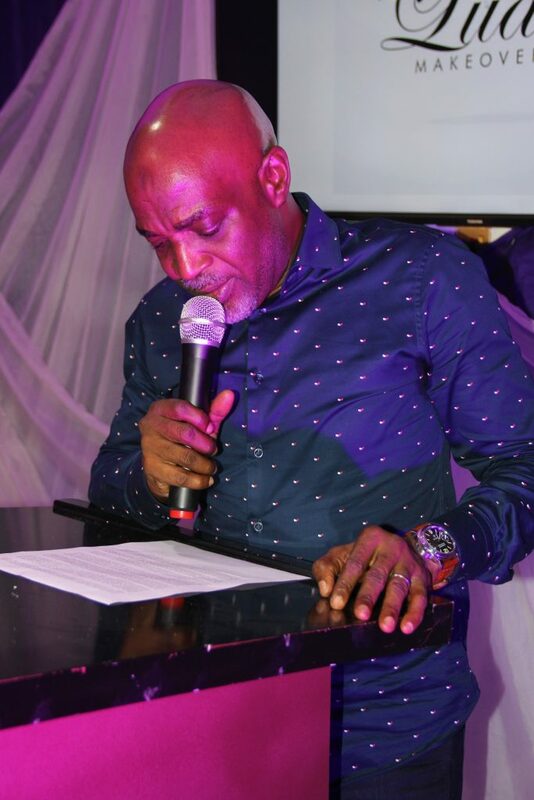 The Managing Director of Addosser Microfiance Bank, Mr Ayodeji Sobulo mentioned in his speech that the event marked a day of celebration. 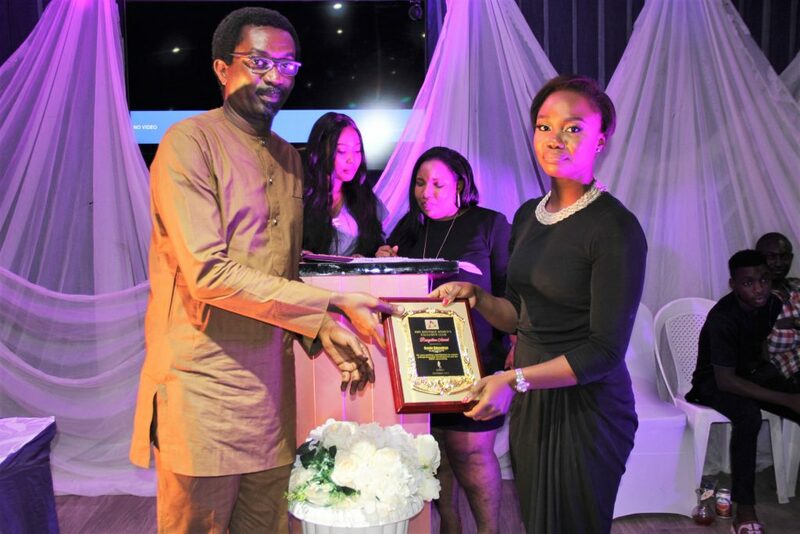 “A celebration of women who dare to start a business, a celebration of all women entrepreneurs who in the face of many challenges continue to strive for success and build enterprises, a celebration of our partners who despite their busy schedules took out the time to share their knowledge and a celebration of the SWEC family because that’s what we are; a family”. Ayodeji Sobulo, MD, Addosser Microfinance Bank. 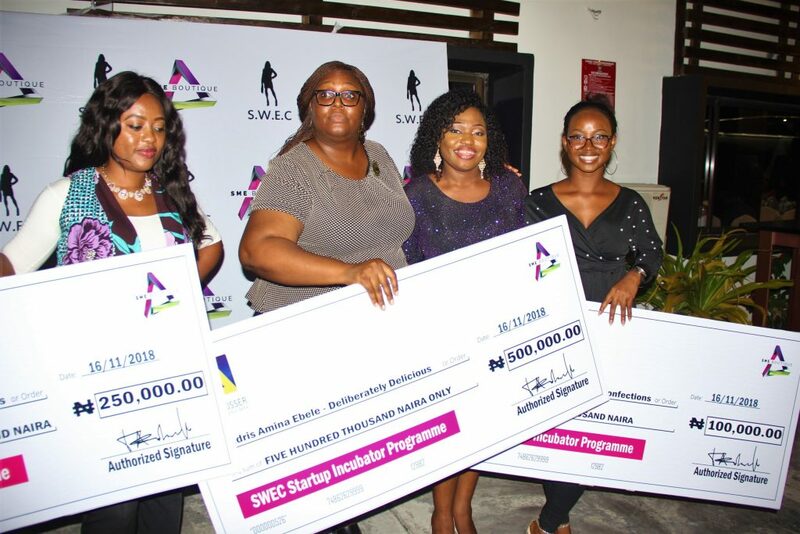 In the spirit of Women Entrepreneurship Day, the vision for SWEC is to continually grow the community and support as many female owned businesses as we can especially those in the start-up stage as we have identified the delicate phase at which they operate. The younger generations of women are creative and broad in their thinking and we hope to maximize the potential that they possess by turning their ideas into great enterprises. 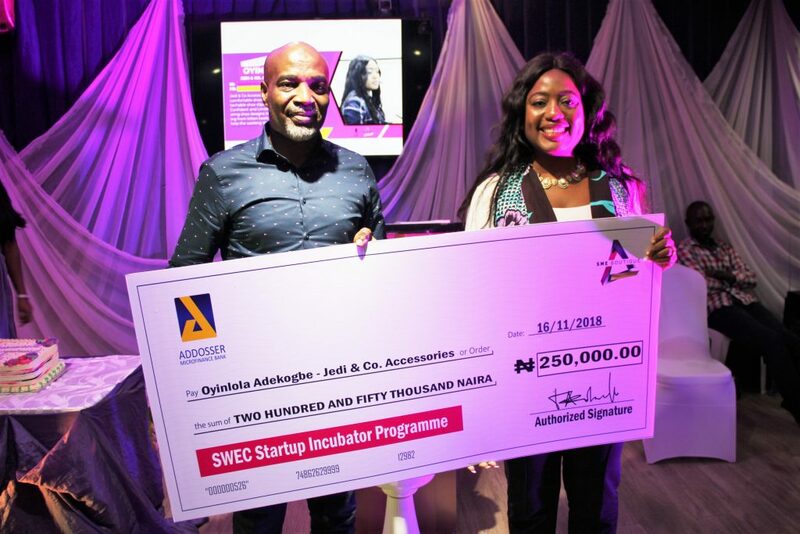 Winners of the Start Up Incubator grants.